Earlier we wrote about the top 5 social media hub advantages. Today we will talk about applying those for restaurants. There is more than just the delicious food. Restaurants need to look for that extra edge. Something that will attract new customers. And retain them as well. Restaurants rely on trust. Social trust as well as quality trust. A recent study revealed that a restaurant can lose 30 customers. All because of one negative review. A social media hub is a powerful utility to curb that. There are two aspects of using it. On a restaurant’s website. And physically at a restaurant’s location. But before we deep dive let’s look into some numbers. 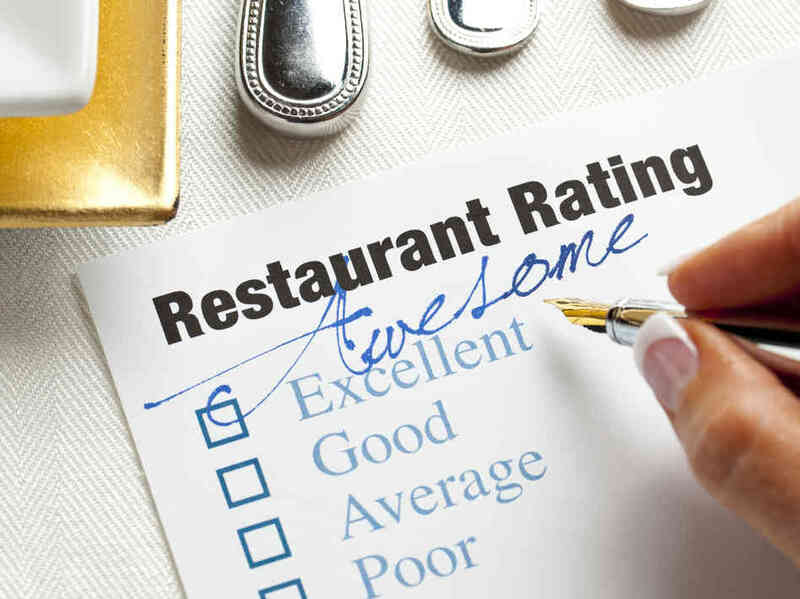 80% of people look up a restaurant online and check their reviews. 88% of these people will actually act on what they see. 75% of online consumers use social media regularly. 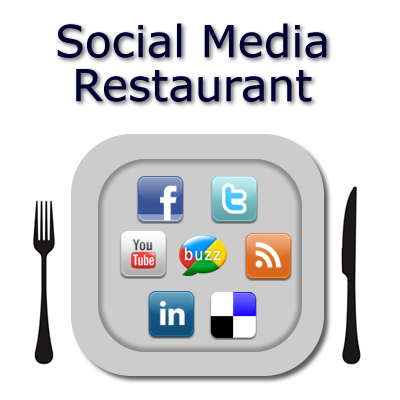 48% of diners are online using social media while eating at home or out. Now let’s get a perspective of how these consumers behave on the table. 35% users actually socialize online while eating. 25% users hunt for recipes. 40% learn stuff related to food and drinks through blogs or apps. 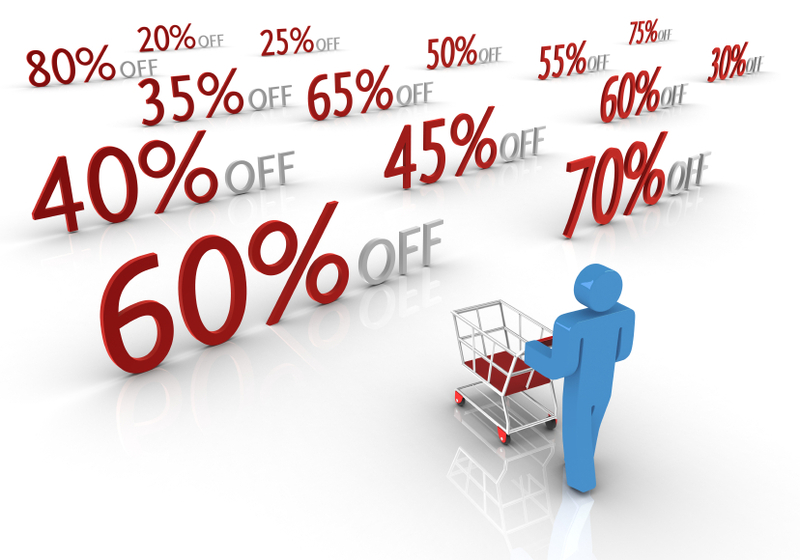 25% browse for deals and coupons online. And one can start to imagine how big is the scope here. Social media has given unparalleled options. For the restaurants and for consumers. So how can a social media hub from Content Plum can help? Let’s take a look at just the online aspect of it. Abundant applications exist to use social media. Restaurants can get as much creative as they can. Generating online presence and gaining user engagements are important. So let’s see what type of content can you share. Imagine real time diners tweeting right from the table. Put that feed up on your social media hub. Online users will be attracted to know what’s going on. Curiosity will drive them to your restaurants. 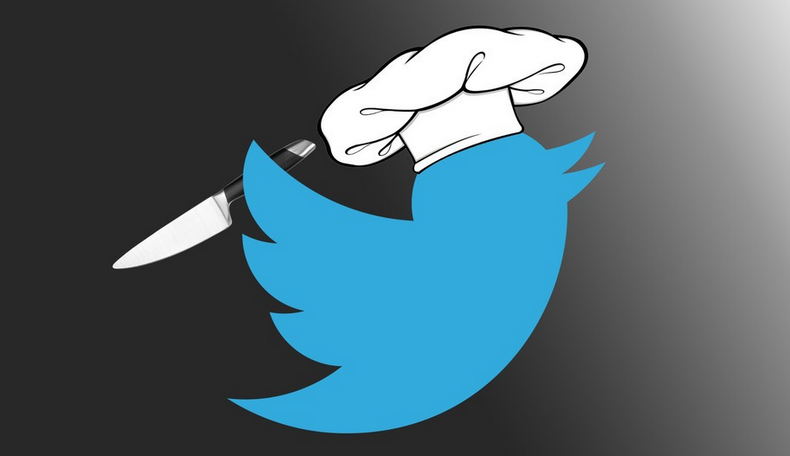 Encourage diners to tweet a favorite dish from your menu. You can curate the specific content that you want to display. A social media hub will let you manage multiple social media outlets. Users will see what others have to say about your restaurant. Another way to engage with users is to share recipes. Setup a blog to consistently share famous recipes. Even create how-to videos. A step further allow users to send over their recipes. Feature them in your blog. Encourage cooks to share the ingredients. Let out a secret recipe and see how users react. Food lovers yearn to try out new things. Experiment new dishes and post photos. Visual images attract foodies. They would want to try that new delicacy. Sharing legit reviews online helps build trust. Patrons are interested in the buzz. They would want to check out true feedback. Displaying that in your social media hub lets you gain their trust. Providing users the capability to write reviews helps you improve. Future users will appreciate your honesty. Customers will feel connected when they eat at your restaurant. Such reviews can help you drive tremendous business. A social media hub can be used to display deals and coupons. Users can redeem those for a special discount. Or even a free meal if they participate in a contest. Run a coupon and showcase it on the hub. This will help to attract more customers. Encourage diners to use the coupon and tweet about it. That will in turn help you generate more content. Social media is being used like never before. Restaurants are realizing the full potential. A social media hub can amplify that for you. Increasing user engagement, driving traffic and business are few advantages. There are ample other opportunities to use a social media hub. Have any other ideas? We would love to hear back. Share with us below. This entry was posted in ContentPlum, Restaurants and tagged content plum, restaurants, social media hub on August 12, 2014 by Samkit Shah.